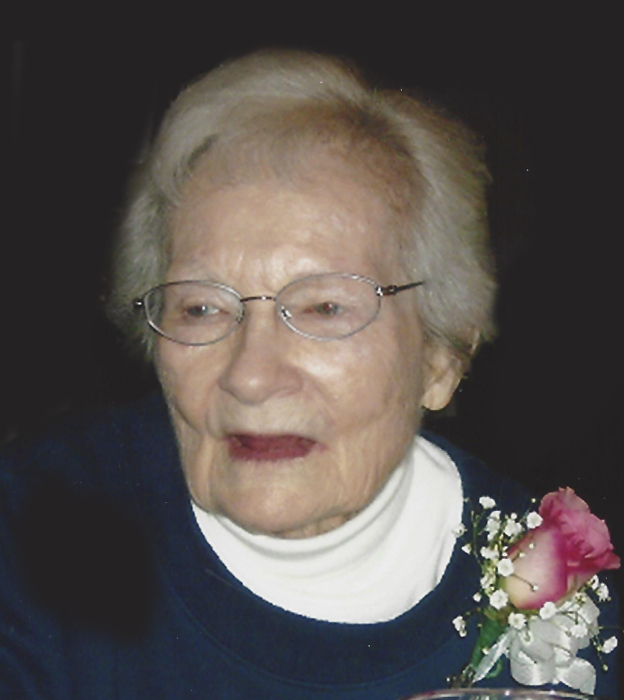 Ruth Fern Manley, age 98 of Linn, passed away Sunday, July 1, 2018, at Westphalia Hills. Fern was born January 12, 1920, in Osage County, a daughter to the late Buell and Georgie (Patterson) Ferrier. Fern was a 1938 graduate of Linn High School and later attended Central Methodist College in Fayette. On January 30, 1942, she was united in marriage to Samuel Manley in St. Louis. He preceded her in death on May 11, 1993. Fern was a homemaker and a member of St. John’s United Methodist Church. She also was a member of the Osage County Historical Society where she assisted with the monthly newsletter. She enjoyed reading, flowers and working in her yard. Fern is survived by: a brother, Dan Ferrier and his wife Bobbie of Centertown; a nephew, John Ferrier and his wife Tracie of Jefferson City; a niece, Amy Owen and her husband Ron of Moberly; three great nephews, Garrett, Sam, and Jackson; three great nieces, Kaylee, Madison and Rheanna; as well as many cousins and friends. Visitation will be held from 2:00 p.m. to 3:00 p.m. on Friday, July 6, 2018, at Morton Chapel in Linn. Funeral services will follow at 3:00 p.m. Interment will be in the Linn Public Cemetery. Expressions of sympathy may be made to the St. John’s United Methodist Church, Osage County Historical Society or the Linn Garden Club.